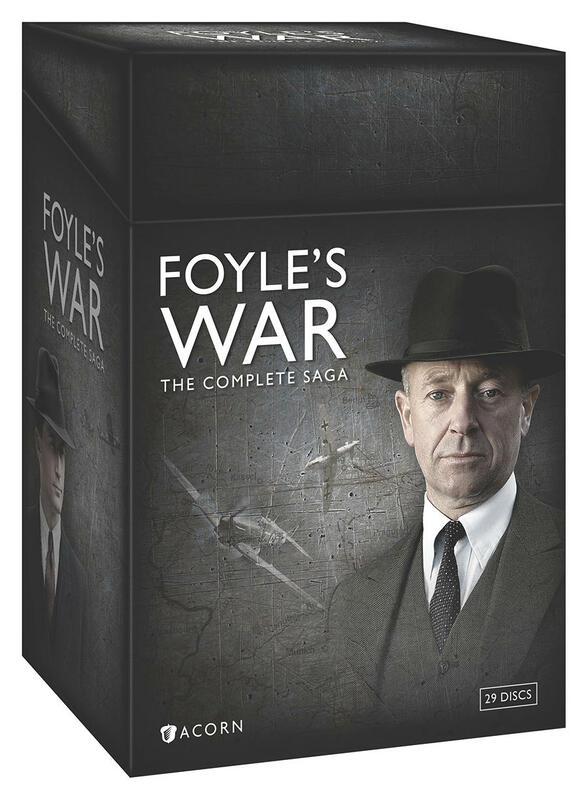 Wildly popular, universally acclaimed, this award-winning British mystery series stars Michael Kitchen as detective Christopher Foyle, a man of few words and rock-solid convictions. 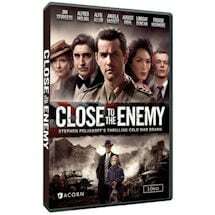 Set in a quiet English coastal town during WWII and in London during the Cold War's early days, rich in moral complexity and period details, it revolves around Kitchen, who can "communicate volumes with the tilt of his head and arch of his eyebrow in response to a suspect's lies" (New York Times). 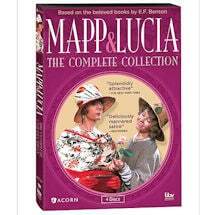 Seen on Masterpiece, with Honeysuckle Weeks, Anthony Howell, and a host of guest stars. 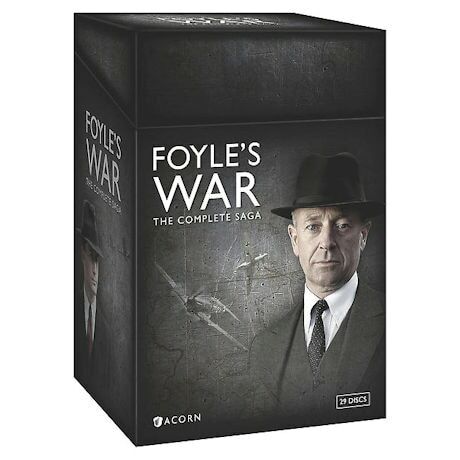 Foyle's War The Complete Saga set includes all 8 seasons, over 5 hrs of bonus features, and a booklet. 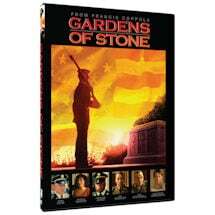 28 mysteries, 46 hrs, 29 DVDs, Sets 1-5 CC, Sets 6-8 SDH.